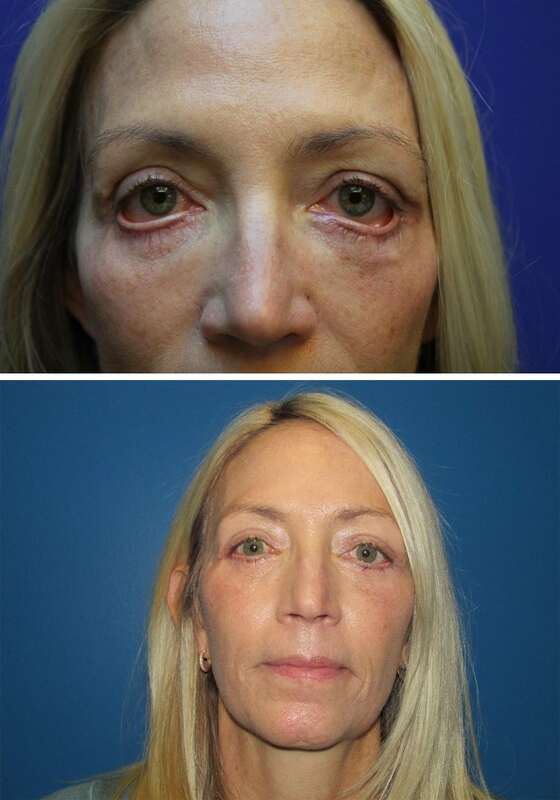 Blepharoplasty is one of the most common cosmetic procedures performed in theUnited States. 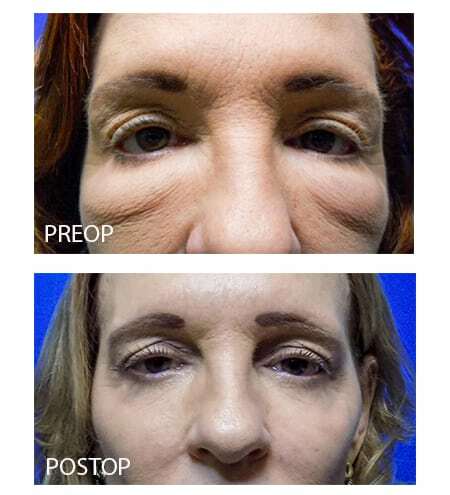 This procedure is not only performed by Oculofacial plastic surgeons such as ourselves but by many other medical specialties without the requisite expertise in eyelid surgery. 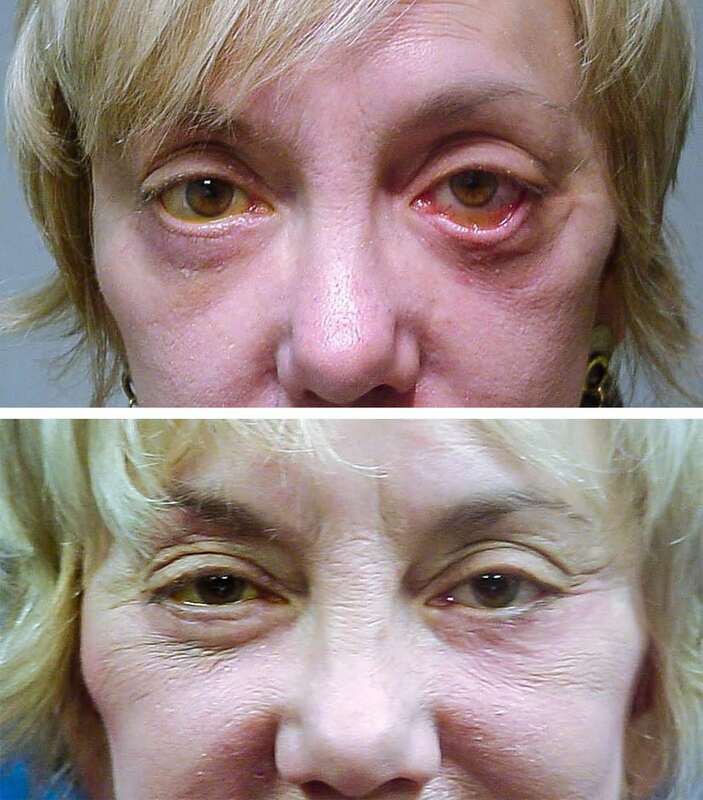 We, unfortunately, are frequently asked to “fix” eyelid problems from other surgeons. 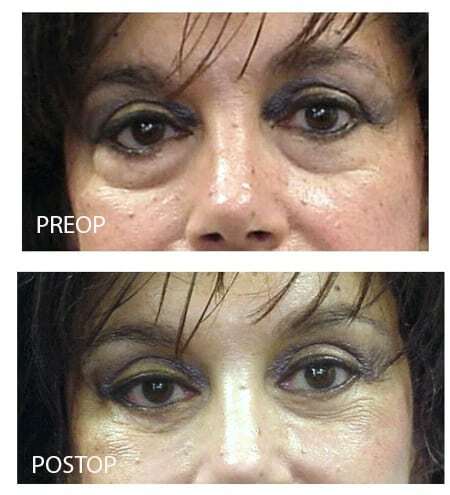 Being experts in eyelid and orbital anatomy, a large part of our practice involves “revisional or secondary blepharoplasty surgery”. We are certainly happy to address your individual concerns and expectations and to devise a plan that will achieve the results you desire.